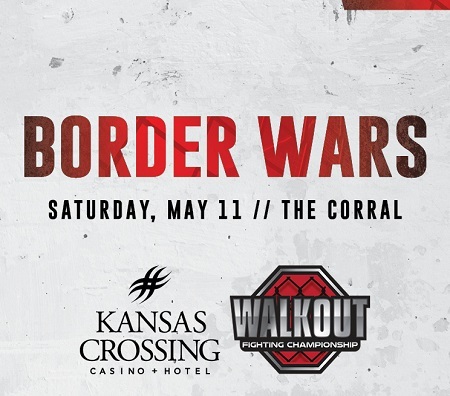 WalkoutFC is a PRO/AM Mixed Martial Arts promotion located in Independence, Kansas providing the most action packed shows in the Midwest. Our goal is to make the most exciting and evenly matched fights with fight cards that thrill from beginning to end. Every card will have local talent from Independence, Coffeyville, Chaney, Cherryvale, Parsons, Bartlesville and Chanute as well as the top regional fighters from Joplin, Springfield, Kansas City, Tulsa, Topeka, Emporia, Lawrence, St. Louis and more. If you are an MMA fan our shows will not disappoint.